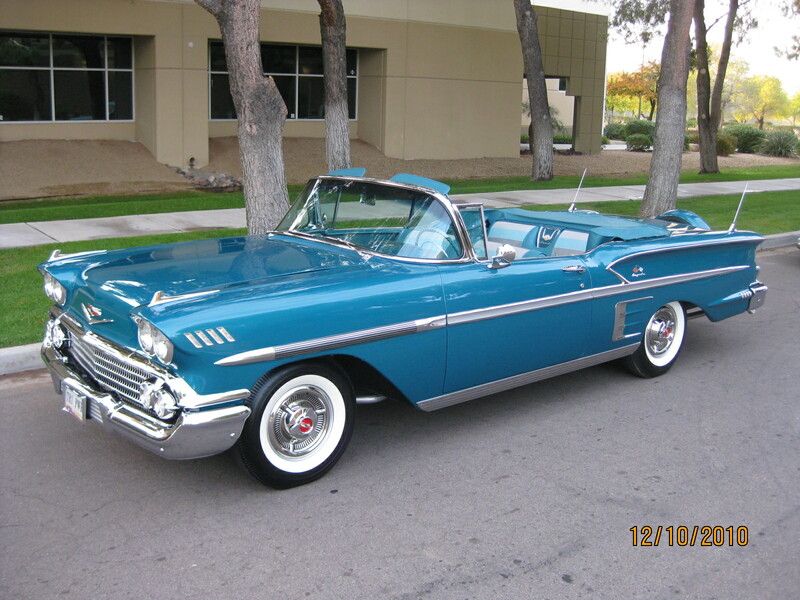 A beautifully restored 1958 Impala Convertible sold for the record price of $198,000.00 after buyers premium at the 2011 Barrett-Jackson collector car auction in Scottsdale, AZ. 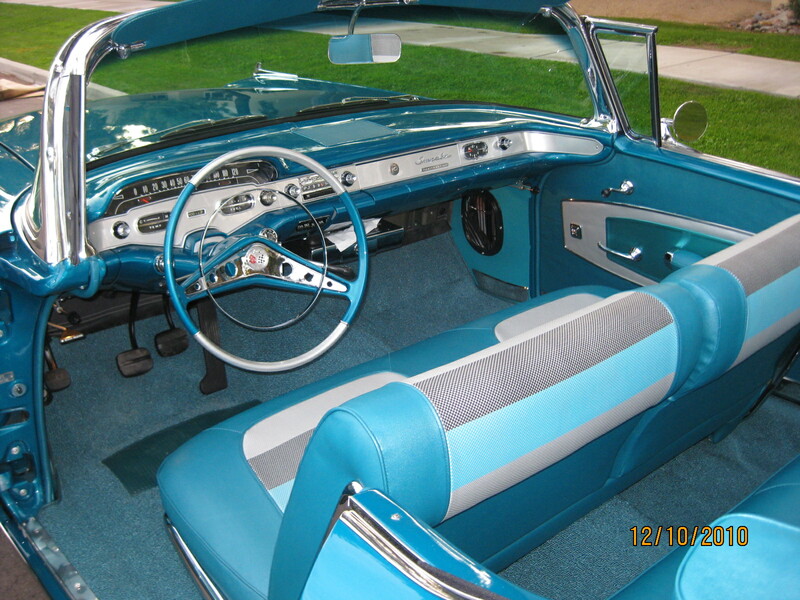 It was restored by Patrick’s Classy Cars in Phoenix, AZ. 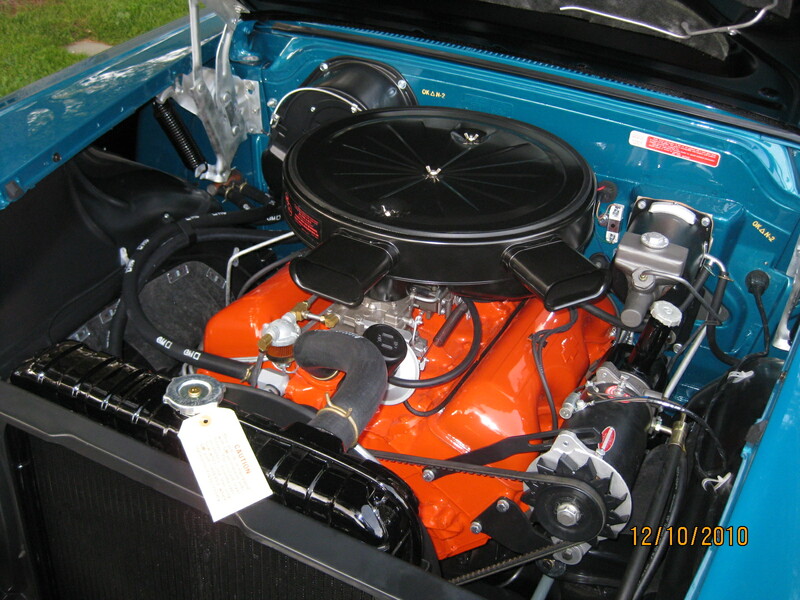 Equipped with a triple carb 348, it is a high point show car. By the looks of the pictures and what I saw on the televised coverage of the auction on Speed Channel, I’d say it was over-restored… but that’s obviously not a bad thing.